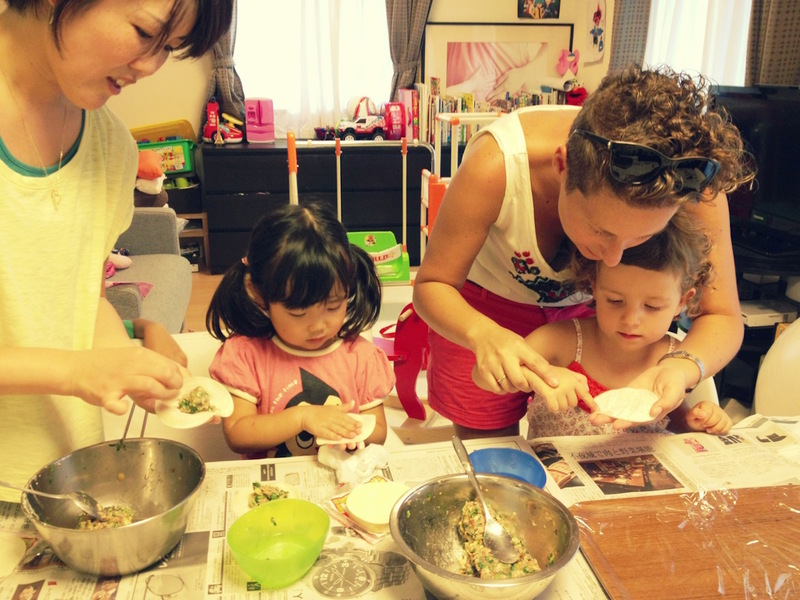 Signing up for a Nagomi Visit is a great way to learn about Japanese food and culture by visiting homes from Hokkaido to Okinawa. 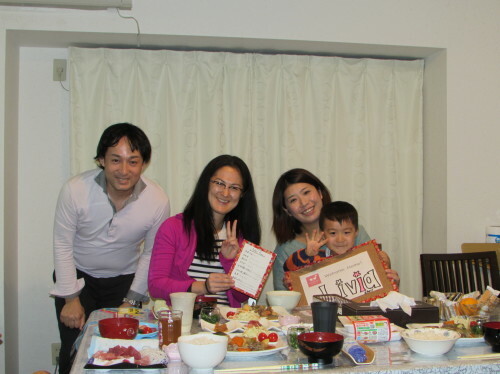 Join our unique volunteer based community where good genuine sharing happens all across Japan. What happens on a Nagomi Visit? What makes Nagomi Visit unique? Nagomi Visit is a non-profit organization and not an online marketplace. We do not commodify our hosts and experiences. Our goal is for you to meet that friend or family you haven't met. 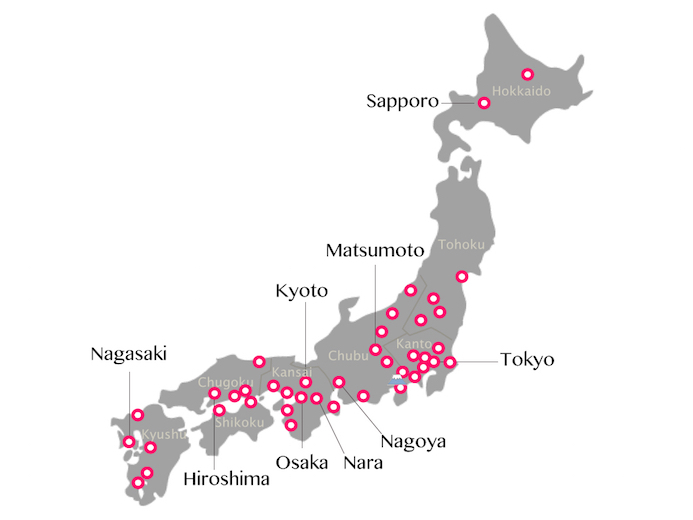 1000+ volunteer hosts are located all over Japan from cities to rural areas. See map below for specific locations. Eat or cook at your host's home for about 2 or 3 hours. However, the hope is that there will be a next time where you meet again. Many hosts have acquired much of their language skill from travel, study, or work. Each host may speak at different levels and speak other languages. 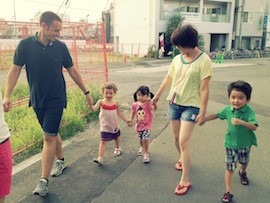 Since 2011 more than 7,000 families, couples, solo travelers of all ages from around the world have gone on Nagomi Visits. We know the host and guest dynamic changes to a commercial one once money changes hands so the price is fixed to 3,500 yen just to cover operation costs. 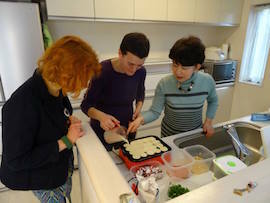 Everything was perfectly prepared by my host, Yuko-san. I felt so welcomed at her home! Besides the delicious meal, I had the pleasure to be taught about Japanese history by Toshiaki-san, and play with Koushin-kun. It's been, for sure, one of the highlights of my trip to Japan. When we were leaving the metro our Nagomi host was already waiting and waving to us. 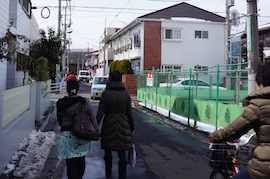 After 3 weeks in Japan it was very nice to speak with locals, to have the questions answered about the daily life in Japan which arose during our travelling here. 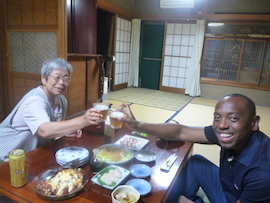 I can truly recommend every one in Japan to do a Nagomi visit! 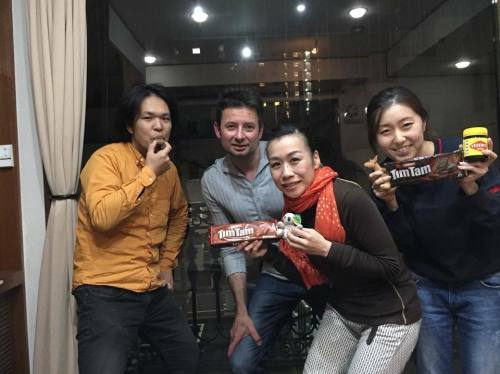 Not only you make new friends in Japan, you also taste new things and learn a lot about the culture. More than books, guides or your own experience will learn you. What a highlight to my trip, it's one that I will never forget. The hosts were lovely, friendly, welcoming & funny. I would have loved to stay longer but just like everything, it must come to an end, as we departed we exchanged details & now I have lovely friends in Japan...Looking forward to seeing them again & of course! doing another Nagomi visit when I make my way back to Japan. 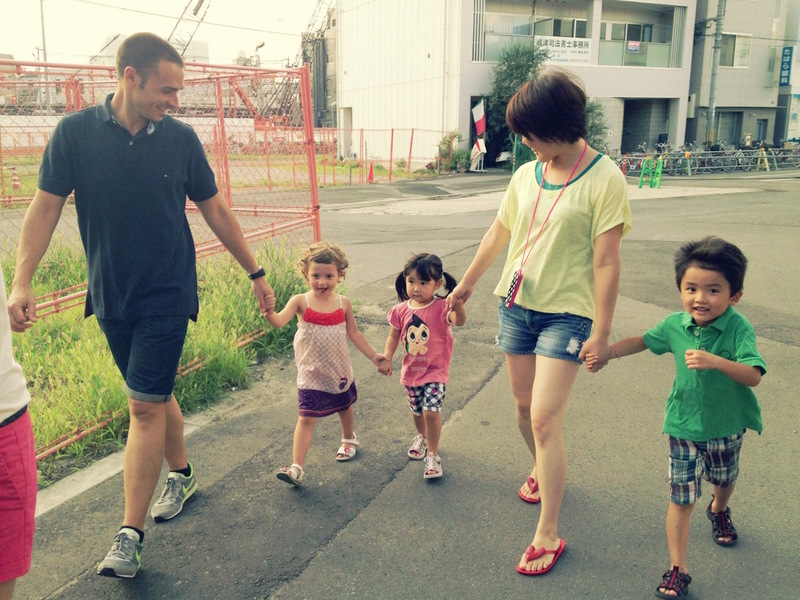 Join a Nagomi Visit to get off the beaten path and see the real Japan with us! 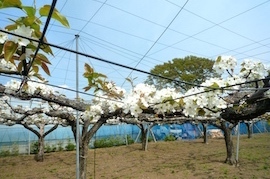 1000+ volunteer hosts are located all over Japan from cities to rural areas. Join Nagomi Visit and meet your host at various areas. Start by filling out our host request form. This form is the most important step so take your time. Where do you want to Nagomi Visit? When? Who’s coming? Describing in detail who you are to our hosts. Any hobbies? The more personalized details, the better the response. 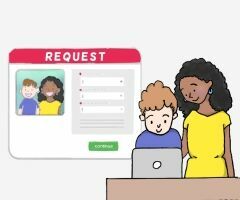 The latest you can send a request is 72 hours before your requested date and time. You will receive email notifications if they are interested in meeting you and available on the dates you suggested. First, read the host profile and see who they are, what they do, where they live. 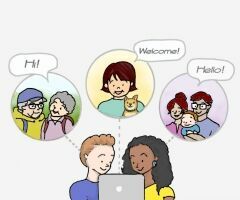 Then get to know your hosts better by responding to their messages. If you are interested in meeting the host, make sure to book and complete payment within 72 hours. Each offer expires exactly after 72 hours with no extensions. Can’t accept an offer? Not a problem. Decline the offer by sending them a quick message showing your appreciation. Communication is key to an enjoyable Nagomi Visit so continue to chat with the hosts until the day of your Nagomi Visit. 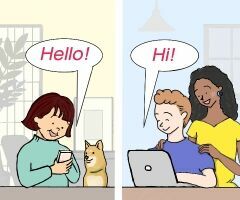 Meeting people for the first time may seem a bit awkward but the Nagomi Visit Team will give you the information you need to make the process not just easy but worthwhile so you can truly connect with your host. 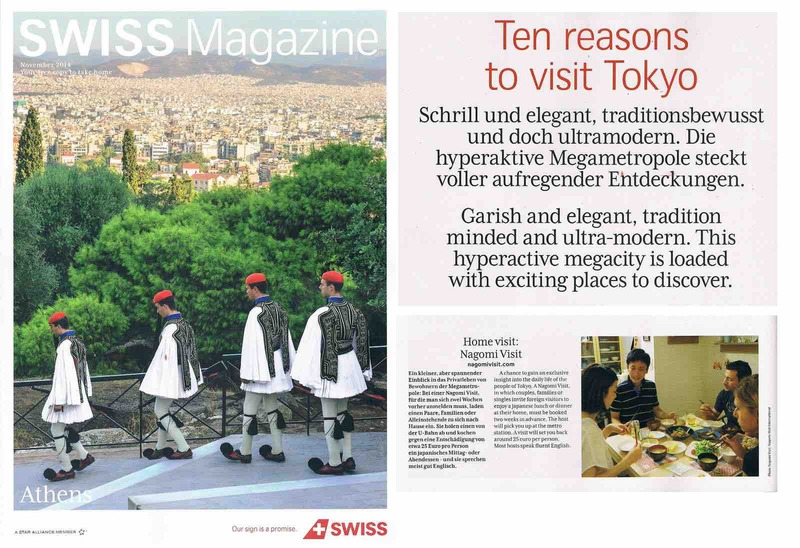 Megumi worked in many areas of tourism before founding Nagomi Visit in 2011. She is a former scuba diving instructor, tour operations manager, and marketing sales manager for online Japan resource japan-guide.com. She has also worked as a cooking instructor at a well known nationwide cooking school. Alisa’s passion for cultural understanding comes from her unique background as a Japanese-American from Texas. She launched an internationally recognized website on Japanese culture in high school called Real Japan, worked in the web industry promoting Japanese products and tourism, and traveled to more than 70 countries. 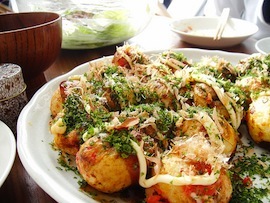 In all her professional life, Akiko has been connecting people through food. 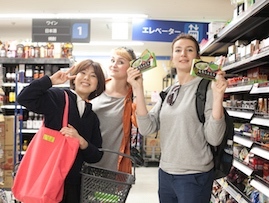 From handling imports at a trading company, to setting up international buyers with producers of traditional Japanese foods, she has extensive experience promoting Japanese cuisine and its products to people from all over the world.